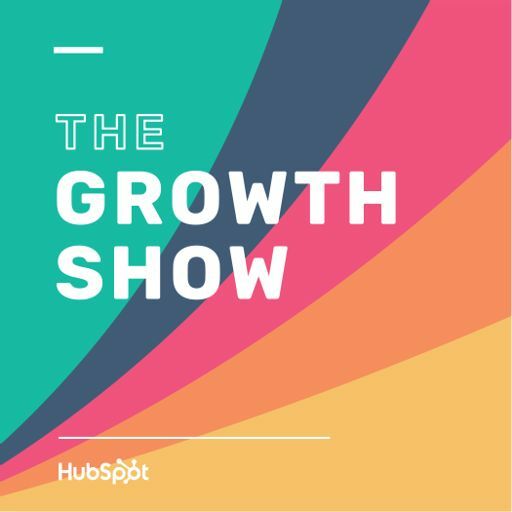 On this episode of The Growth Show, HubSpot CMO Mike Volpe sits down with David Skok from Matrix Partners. Skok started his first company in 1977 at age 22, and since then has started four separate companies, three of which went public. Through his experience as a founder and now an investor, Skok has become one of the leading thinkers on growth and building a business -- and specifically in the areas of sales and marketing. Skok pens the blog ForEntrepreneurs, which was listed as number two in Forbes list of the 100 best websites for entrepreneurs, and shares many of those insights and learnings on this podcast. Learn more at hubspot.com/podcast.